Qi Is Based On "Gait And Posture"
Posture, Nutrition and Peak Performance is the ultimate vision of holistic health. Preventing diseases by keeping people healthy by encompassing orthopedics, internal medicine and psychology by using posture, nutrition and peak performance. 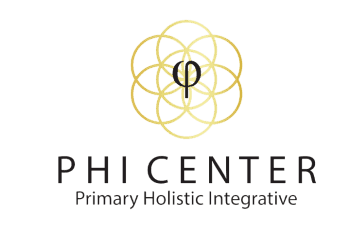 In order to achieve this using the ancient Four Pillars of East Asian Medicine and bio hacking using modern technology as a "Primary Holistic Integrative Method" PHI Method to help people find balance and go beyond their potential.